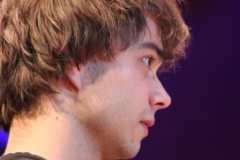 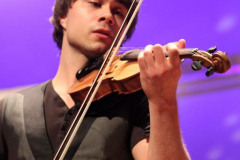 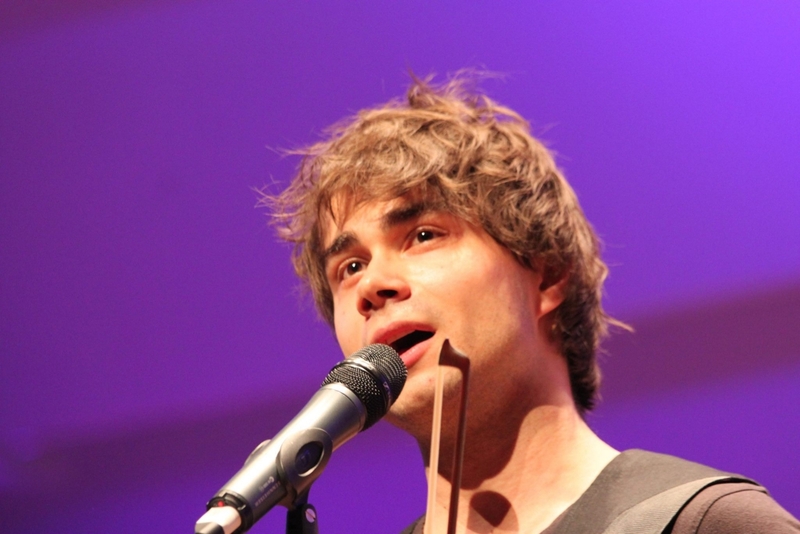 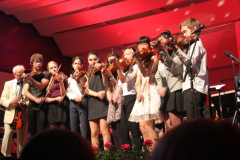 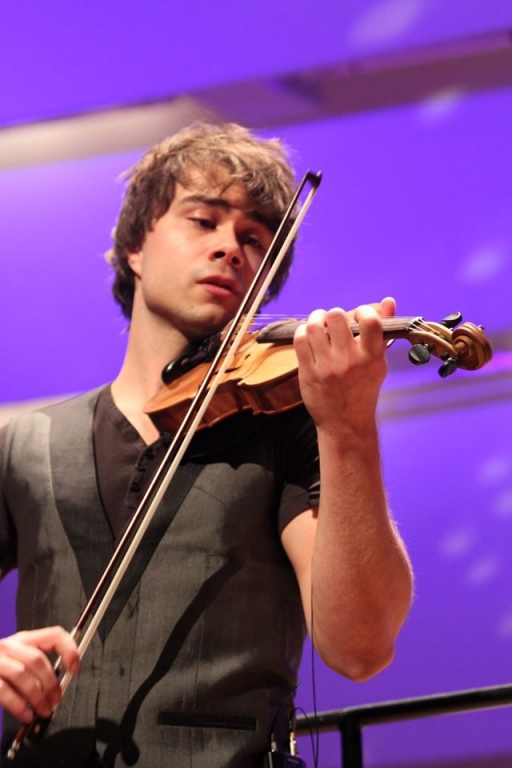 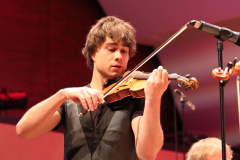 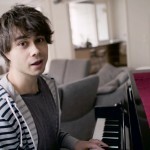 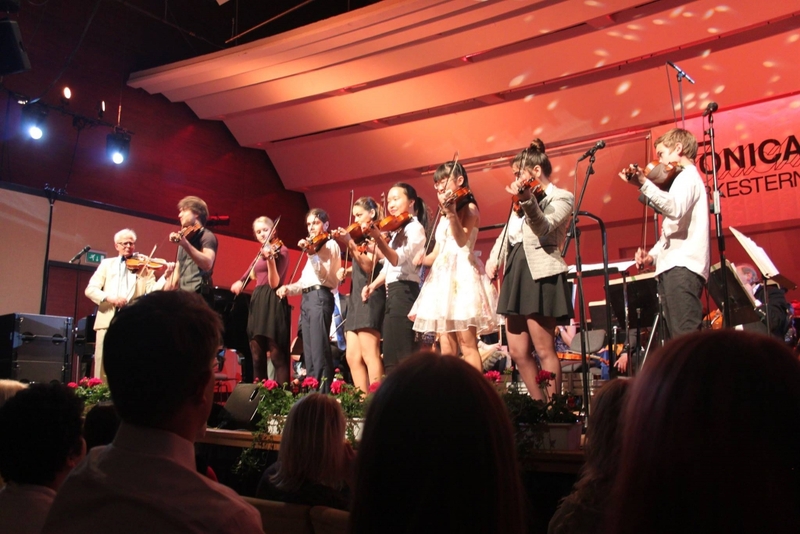 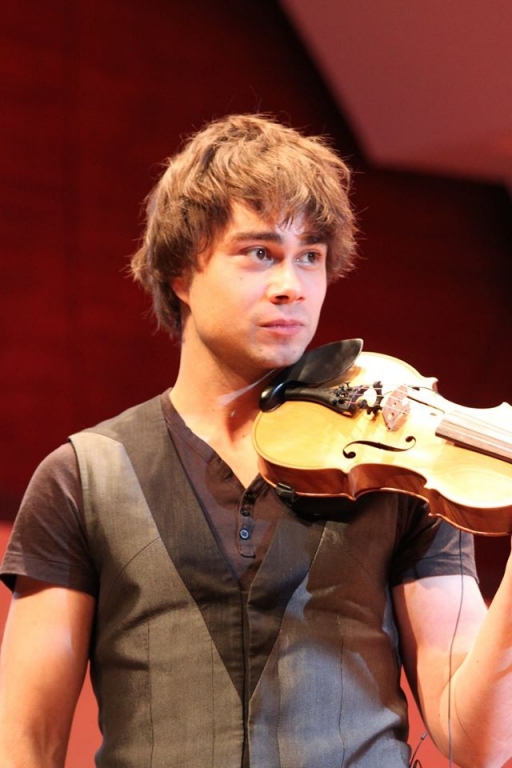 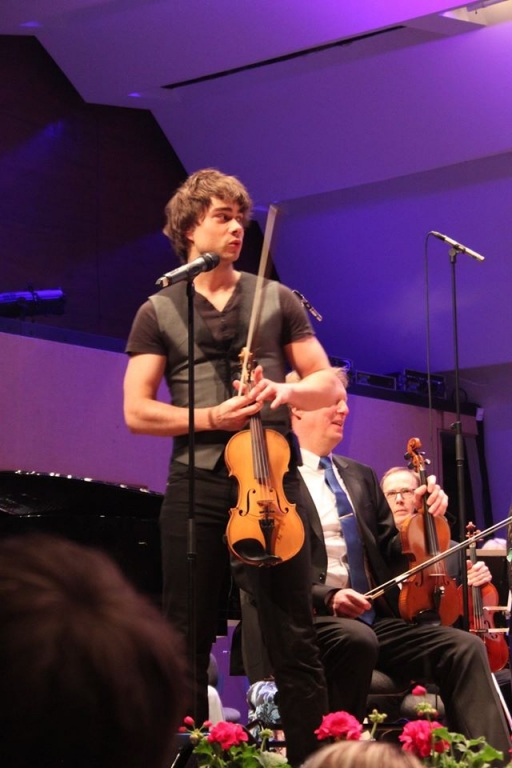 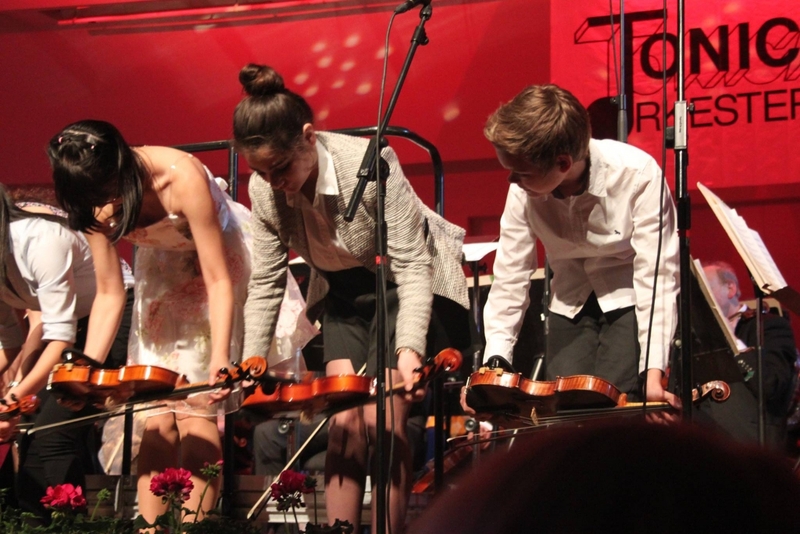 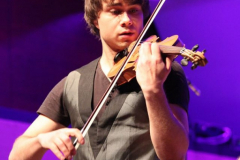 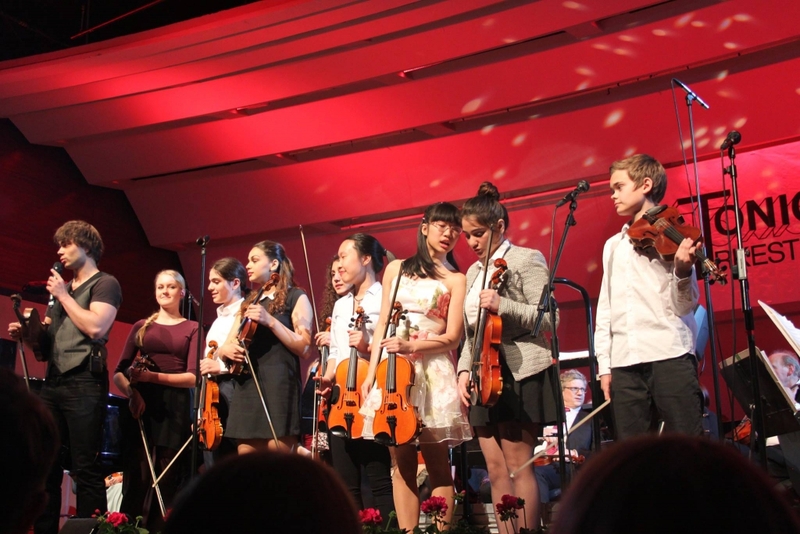 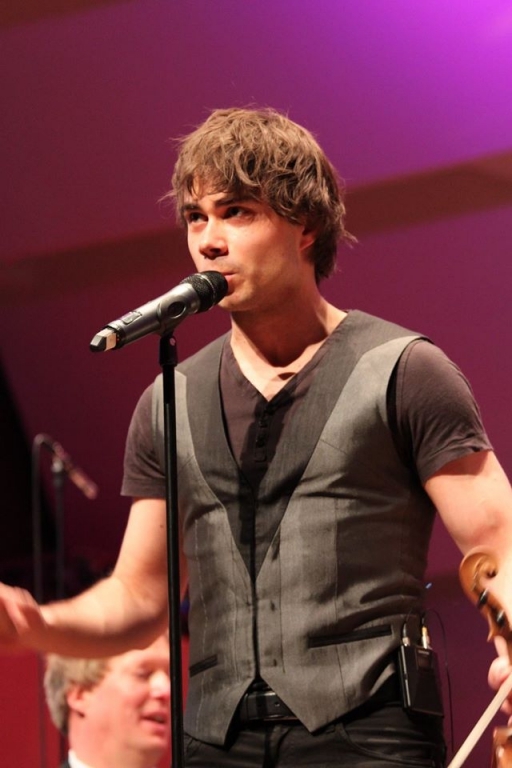 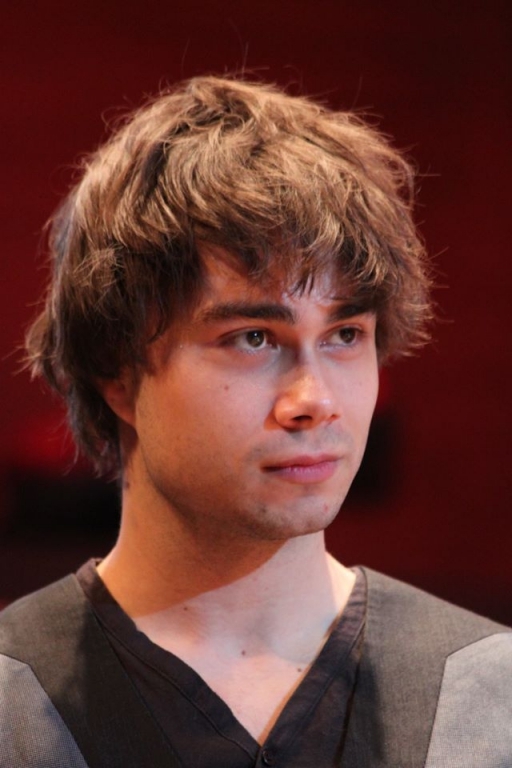 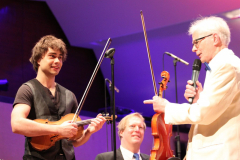 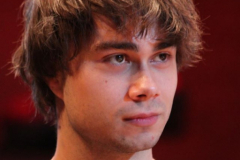 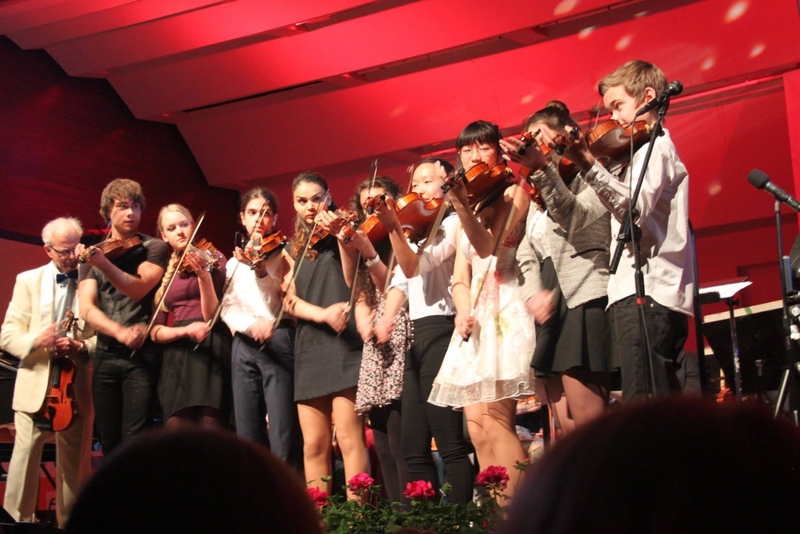 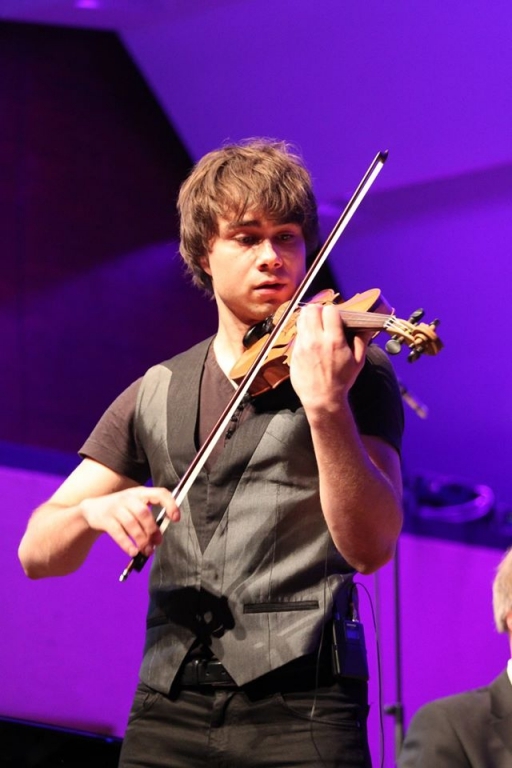 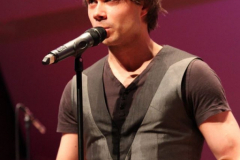 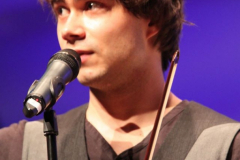 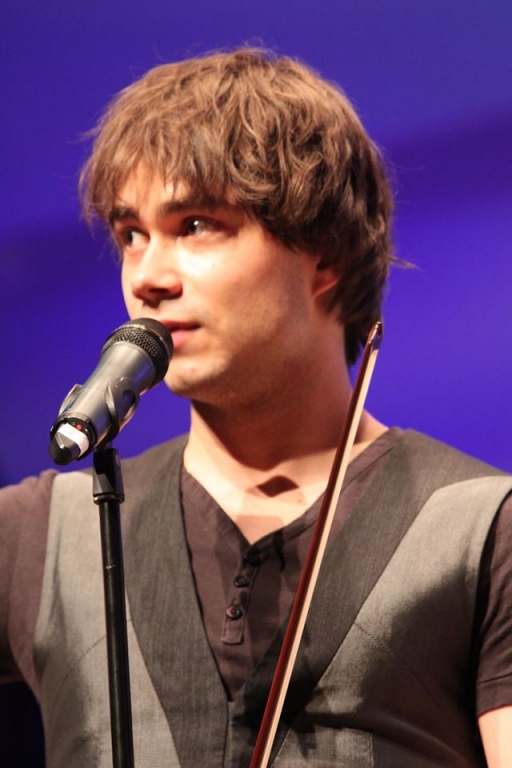 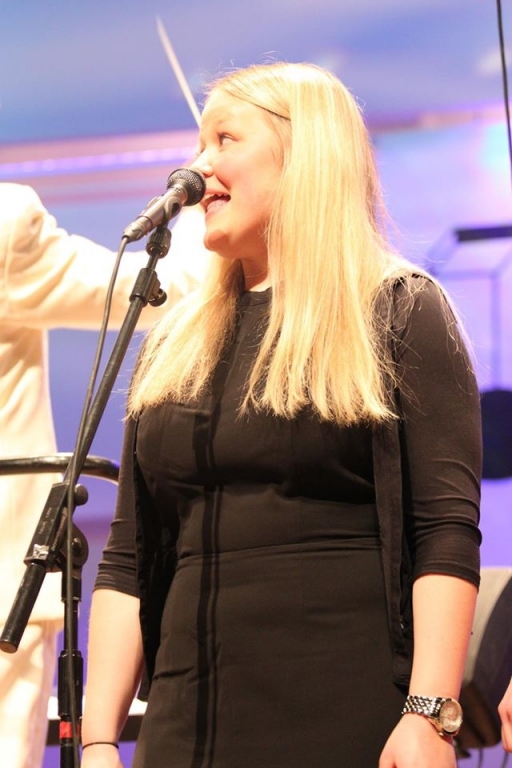 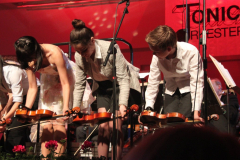 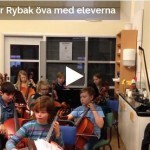 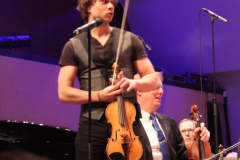 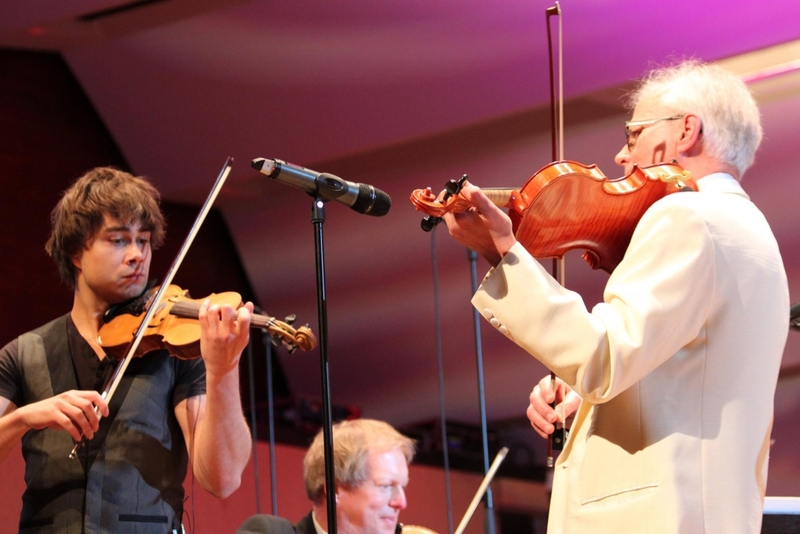 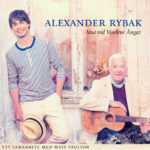 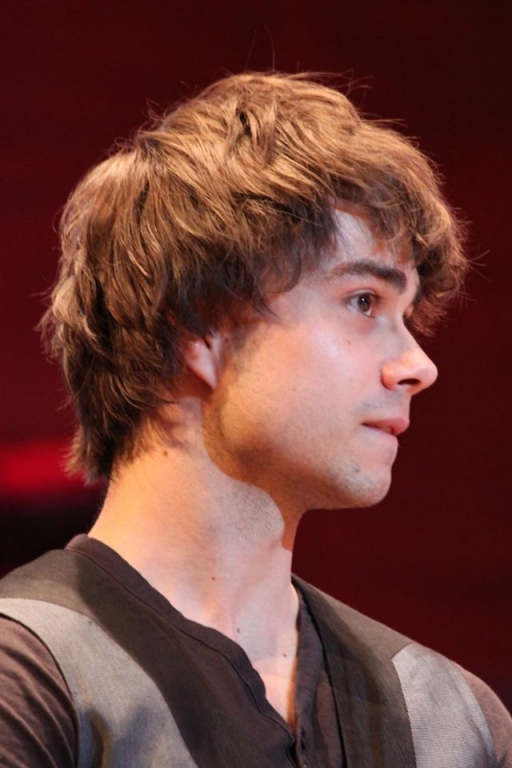 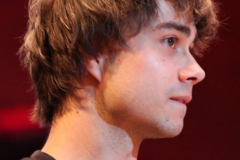 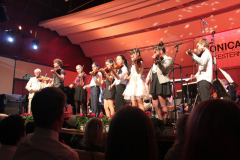 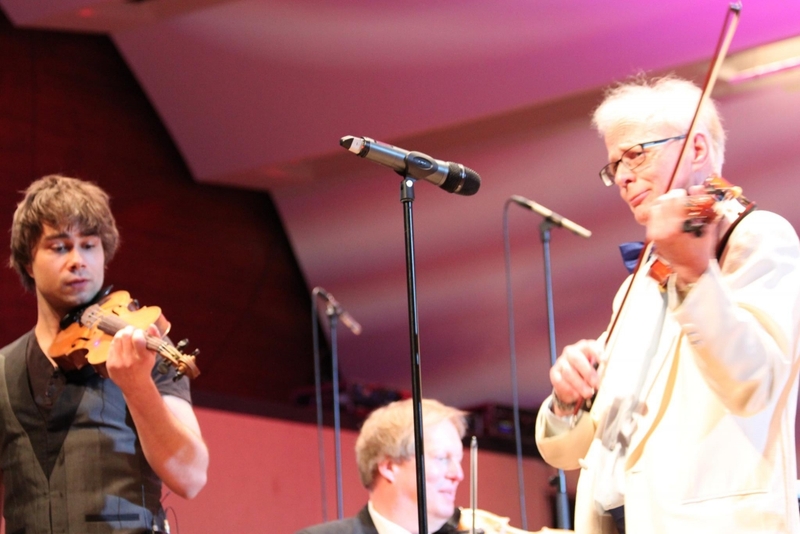 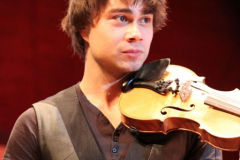 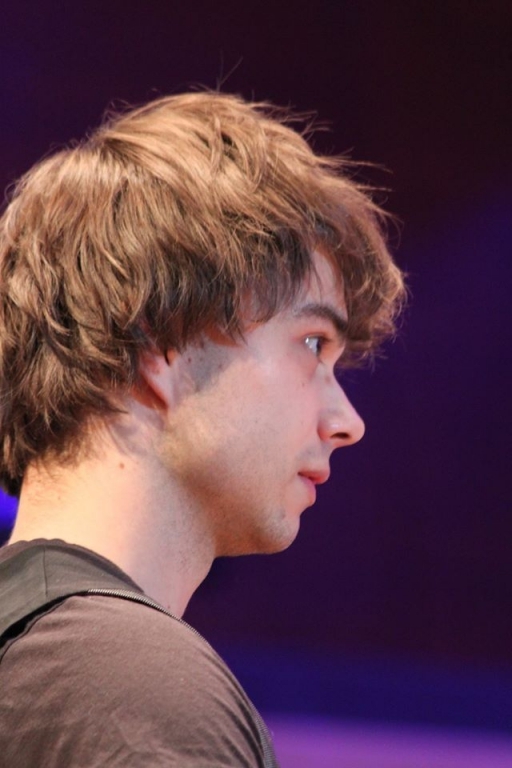 At the 60-year anniversary of Tonicaorkestern in Helsingborg on April 17th 2016, Alexander Rybak was invited as a guest-artist, to perform at a grand concert with the orchestra, conducted by Bo-Göte Nygren and with pupils from Helsingborg Culture-School. Alexander was assisted by pianist Stefan Zlatanos. 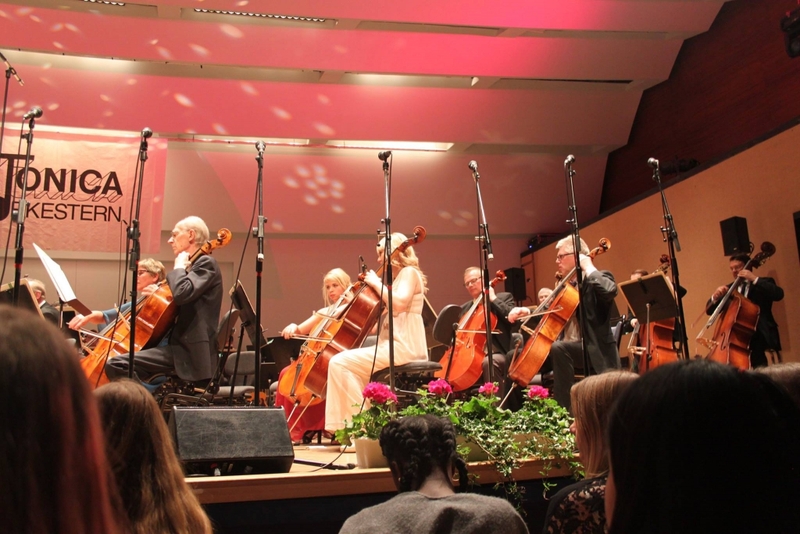 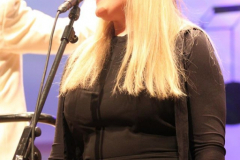 he concert lasted for 2.5 hours with a break in the middle and it took place in Helsingborg Concerthouse with 800 seats, which were all sold out.